Ericca Ciochetti is a Metrostudy Member Advisor, working with new and existing Metrostudy Members to proactively ensure that data needs are being met, that application usage is maximized, and that maximum value is being obtained from their membership benefits. Ericca originally joined Hanley Wood in 2007 as a Regional Research Manager, covering California and the Reno markets and recently transitioned into the Member Advisor role at the beginning of 2015. She also has been a licensed real estate broker in California since 2005 and has experience in real estate investing and property management. 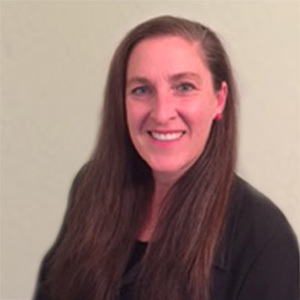 Prior to her tenure at Hanley Wood/Metrostudy, Ericca worked in research & development and sales for Abbott Laboratories and managed a sales team at Apple Inc. She is a graduate of California State University, Hayward.